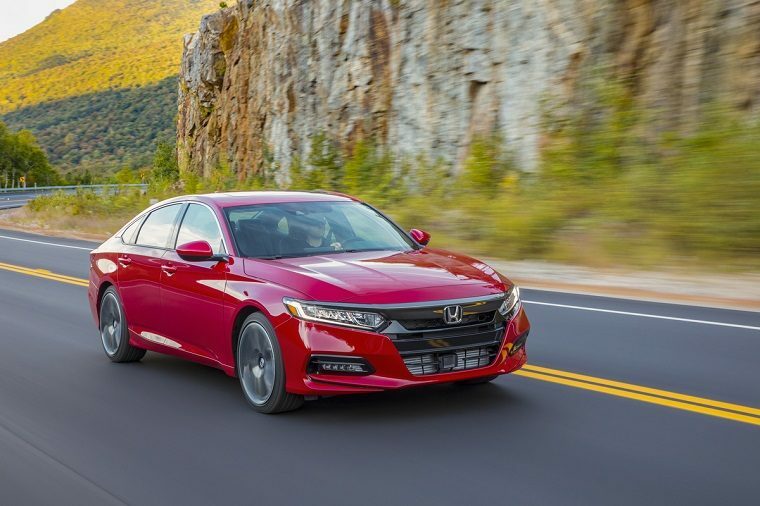 Honda took the 2019 Kelley Blue Book Best Buy Awards by storm once again, earning six category awards this time around. For the fifth consecutive time, the Civic topped the Compact Car category, maintaining an unbroken streak since the Best Buy Awards were launched in 2015. KBB noted the car’s affordable price, fuel-efficient engine, low depreciation, and strong reliability. The Honda Accord, CR-V, Pilot, and Odyssey were all ranked at the top of their respective categories, and each have had that distinction four times in the past five years. The CR-V (Compact SUV winner) was praised for its appeal among first-time buyers and customer seeking mainstream luxury. The Pilot (Midsize SUV winner) made it to the top on the back of its attention to detail and family-friendly features. Not an easy feat given the competitiveness of the segment. The Odyssey (Minivan winner) was noted by KBB editors as having excellent family-friendly design and praised for its many safety features. Finally, in the Electric/Hybrid category, the Clarity Plug-In Hybrid was named the winner for the second time in a row as a result of its great driving dynamics, something most people don’t expect of electrified models. KBB also praised the Clarity for its flexibility. KBB’s Best Buy Awards are based upon year-long evaluations and tests of nearly all new vehicles available in the United States. They take vehicle ratings, sales, reviews, pricing, and five-year cost-to-own data into account.